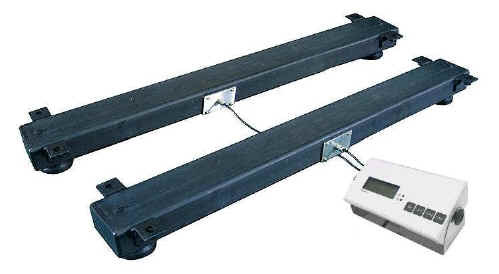 The Load bars are a highly durable scale set designed with simplicity and portability in mind. In just a few minutes the entire system can be setup and ready to weigh. 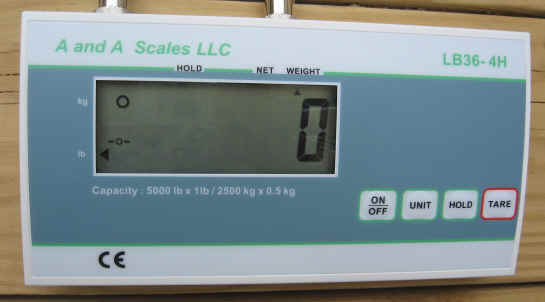 The standard system includes two load bars, 20' of indicator cable and a digital weight indicator. 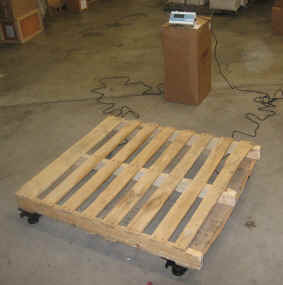 This fully portable system can be used for pallets, under tanks, hoppers and many other applications. 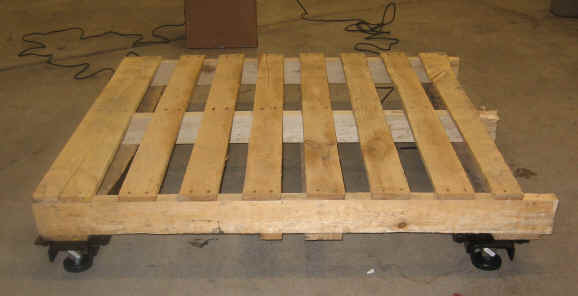 Standard capacity is 2,500 pounds per bar with a total system capacity of 5,000 lbs. 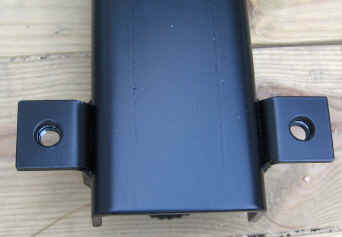 Low Profile: Less than 4" high. Supplied in pairs. Total capacity of beams is 5000 pounds per pair.